The palace, which started its construction in 1645, took 49 years and was completed in 1694. Built on Mount Potalaka, the palace has 13 stories. It is believed to have been constructed over the remains of an earlier fortress called the White or Red Palace on the site built in 637 AD, making it more than 1,350 years old. 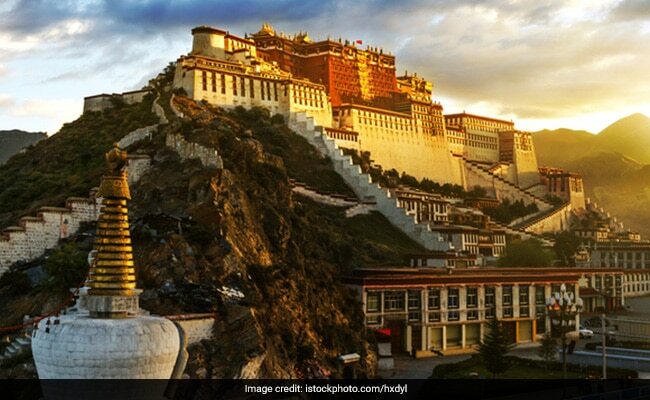 Beijing: The iconic Potala Palace, the official residence of the Dalai Lamas in Tibet's capital Lhasa will soon undergo a $1.5 million renovation, Chinese state media reported on Thursday.